Trainers, coaches and advisors can rent our rooms for seminars, workshops and courses. On over 100 square meters of event space you can learn, discuss, act, draw, resolve conflicts, build teams or try out completely new formats. 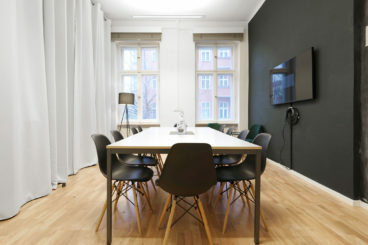 The meeting room - 22 sq.m. can be used for team meetings or client meetings but also for group sessions or video conferences with up to 10 people seated on the large table. The room is furnished with a flatscreen and a chalkboard wall. The workshop room - 32 sq.m. can be used for coaching and workshops with up to 20 people. A large table with barstools holds up to 10 people, an informal seating area allows room for 3. Additional seating is possible. 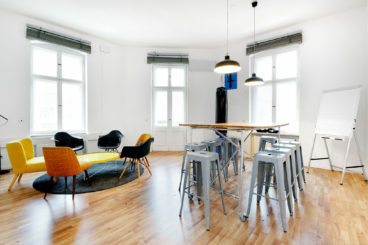 The room includes a whiteboard, an air-con unit and can be connected with the larger conference room by opening the large bi-parting doors.. The conference room - 44 sq.m. has a laminate floor, whiteboard and air conditioning units. 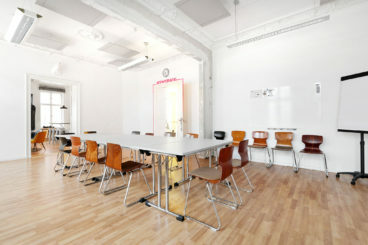 The room can be used with just seating, tables and chairs or as an open space, depending on your requirements. It is suitable for events with frontal seating, for group seminars and workshops with up to 40 participants (up to 25 seated on tables). Please feel free to send us a message or call us at tel. 030 68 90 83 56 or 0160 70 16 542. 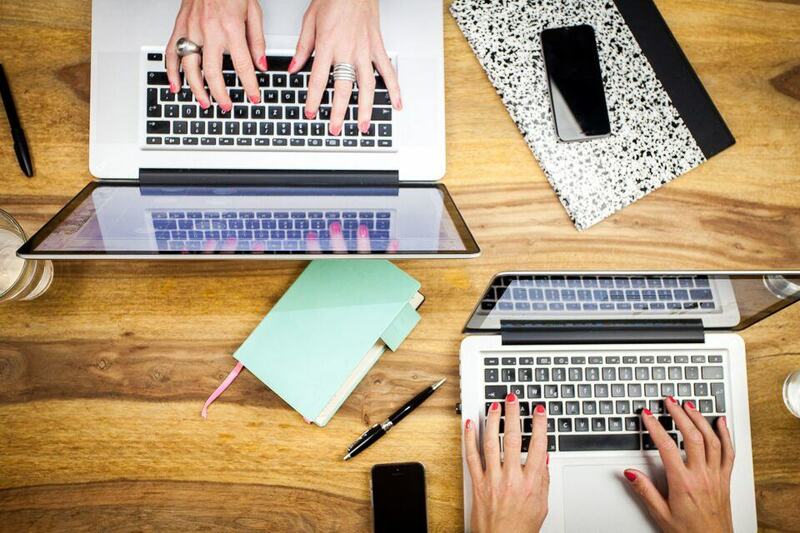 We will get back to you promptly with details for your booking request.